Trademark Homes 2 bedroom, 1 bathroom open-concept basement suite located in the Eastview area of Regina. 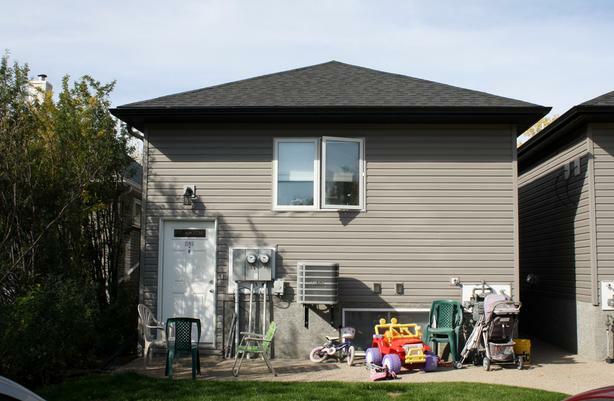 Walking distance to Lions Park and quick access to the Ring Road via Winnipeg Street. * This is a low-income rental, combined income for the household must be under $43,500. Some stipulations apply. Must provide income statements.